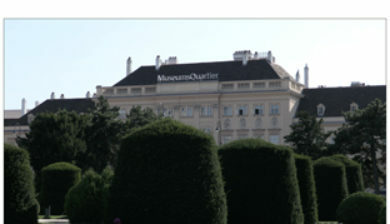 Neubau (German pronunciation: [ˈnɔɪ̯baʊ̯]) is the seventh district of Vienna (German: 7. Bezirk). 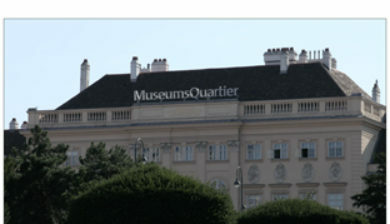 It is located near the center of Vienna and was established as a district in 1850, but borders changed later. Neubau is a heavily populated urban area, with a major shopping area and residential buildings. It has a population of 32,027 people (as of 2016-01-01) within an area of 1.61 km² (0.62 sq.mi.). It consists of the former Vorstädte of Neubau, Altlerchenfeld, St. Ulrich, Schottenfeld and Spittelberg. The district borders are formed by Lerchenfelder Straße in the north, Mariahilfer Straße in the south, Neubaugürtel in the west, and Museumstraße and Museumsplatz in the east.